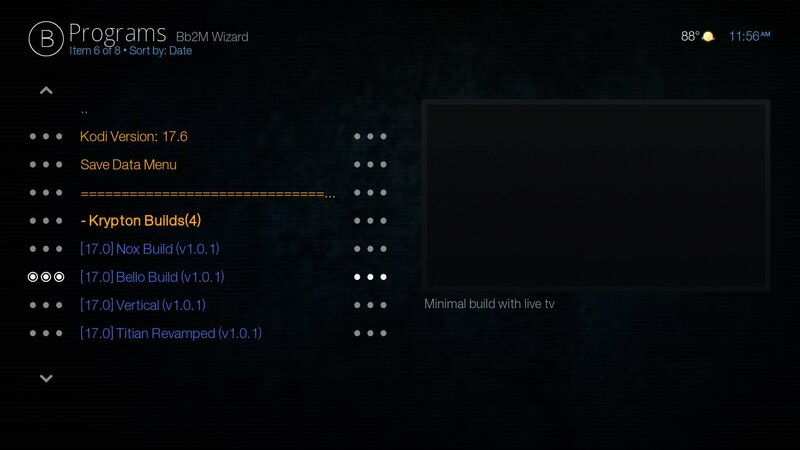 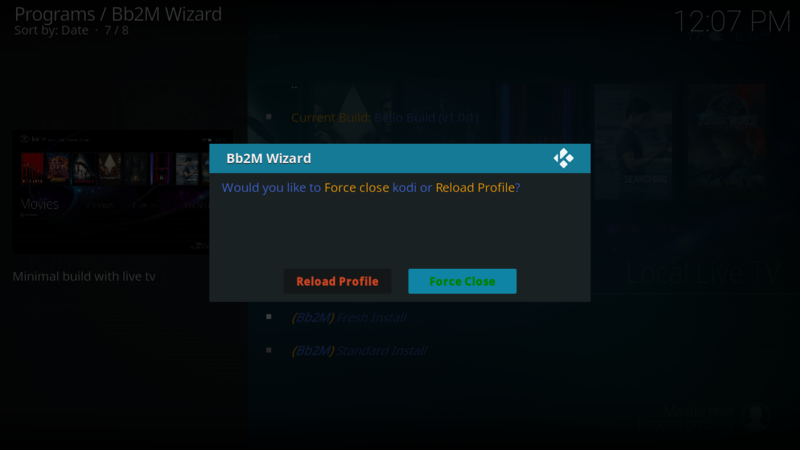 Find Bb2M Wizard and click it. 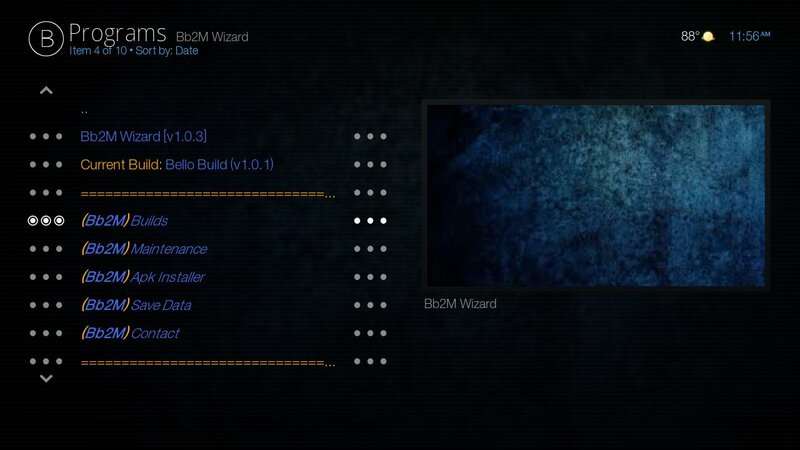 Your screen might look diffrent depending on your build. 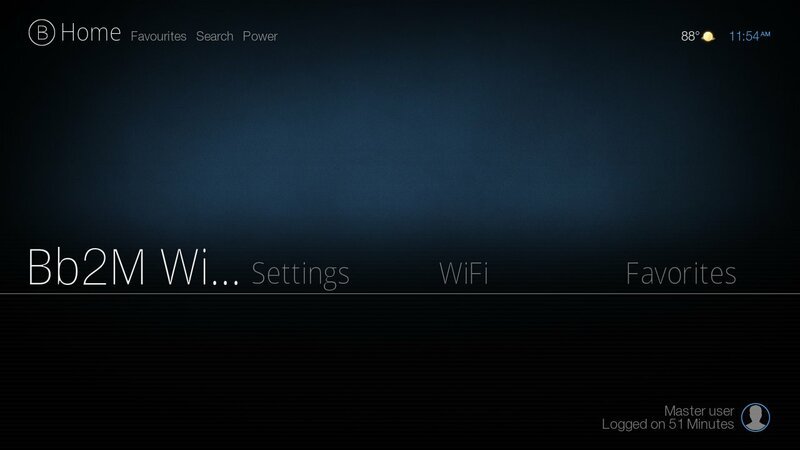 Scroll down to Fresh Install and click it.Then click continue. 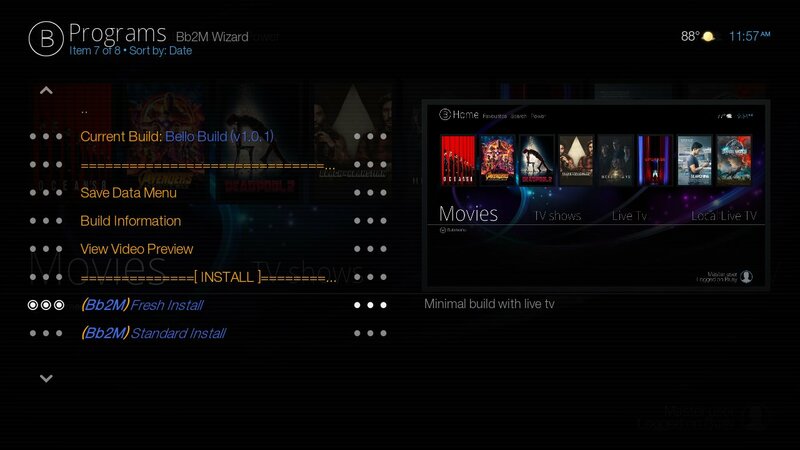 This will erase you whole box and install the new build be patient and do not press anything during install or you will mess up your box.